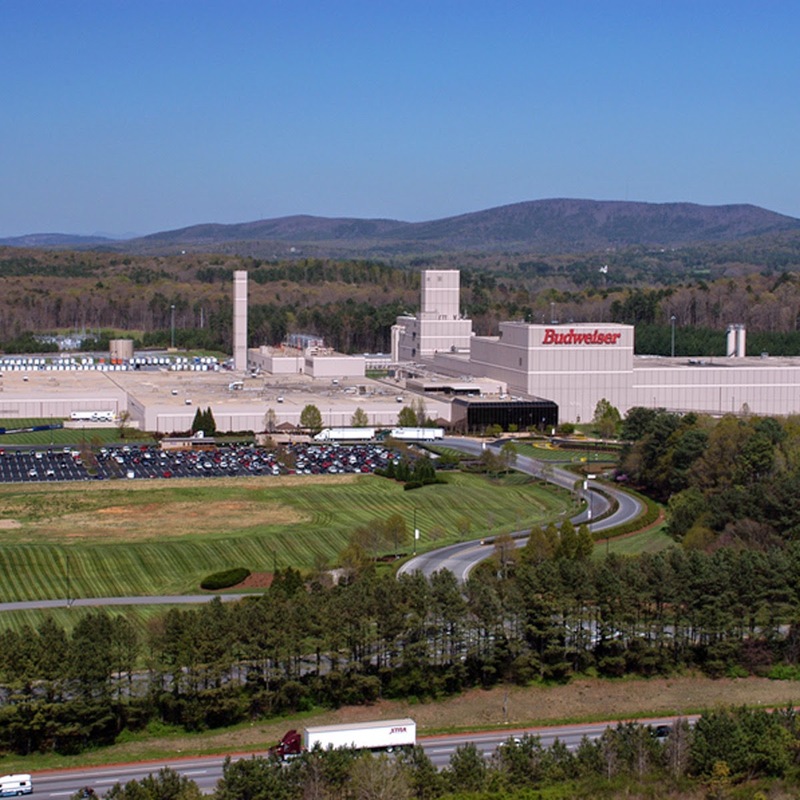 Since 1993 beer has been brewed in Cartesville, GA at the Anheuser-Busch (Budweiser) brewery, a couple years before Atlanta Brewing Co (Red Brick) began brewing. Possibly, you have seen the building just off I75 as you travel. The brewery was built with a public tour "trail" & viewing areas. Until now, the general public has not been able to see and learn about the process that turns Georgia mountain water into Anheuser-Busch brews. The tours are available Thursday through Sunday from 11:00 a.m. to 5:00 p.m. Brewery staff will guide visitors through key parts of brewing and packaging operations during an hour-long tour that showcases the seven stages of the time-honored Budweiser brewing process. The tour begins at the brewhouse and moves through the starting cellar, packaging and fermentation areas before wrapping up at the beechwood aging cellar and finishing tank. 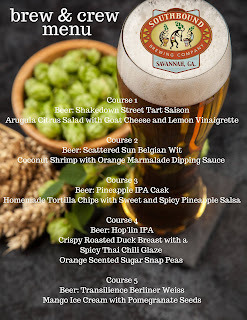 This Friday, December 12th, DaVinci's Pizzeria in Roswell will host a Beer School and Tasting beginning at 7pm. For only $15 per person or $25 per couple sample brews from twenty different breweries. Learn about the beers you are tasting directly from the brewers and brewery representatives that will be attending. Plenty of local beers will be sampled as well as some regional and national craft favorites. 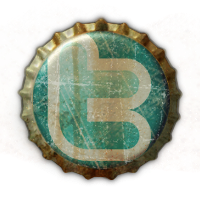 Expect brews from Strawn, Fannin, Monday Night, Three Taverns, Wild Heaven, Jekyll, Red Hare, Orpheus, Second Self, Pontoon, and Terrapin. Some great pours from Mother Earth, Founders, Harpoon, Bell's, Anchor, Blue Point, New Belgium, and Sierra Nevada will be available as well. 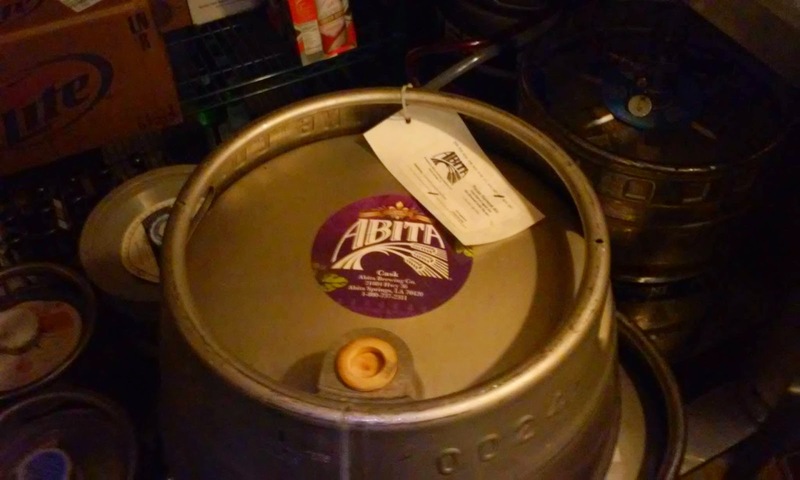 Abita has created a cask of Pecan Harvest exclusively for this event.